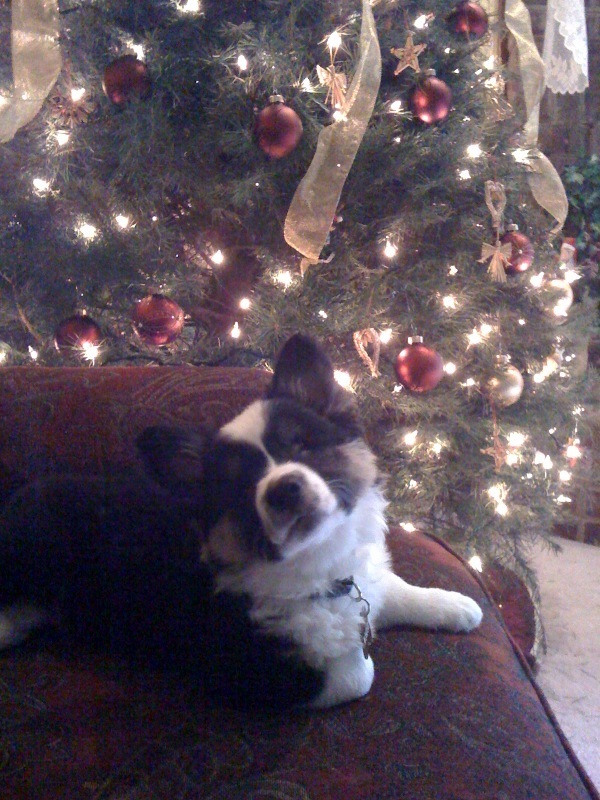 The Corgi baby blind from birth hopes to spend the Christmas with his new family….warm and loving wishes for a Merry Christmas! To all from “Wonder”. I am so happy this baby corgi got a home.I read his bio tugged at my heart.What a wonderful gift for the new family and a wonderful gift for baby.Keep up the super work.All creatures big and small deserve a happy healthy life just as much as us humans.